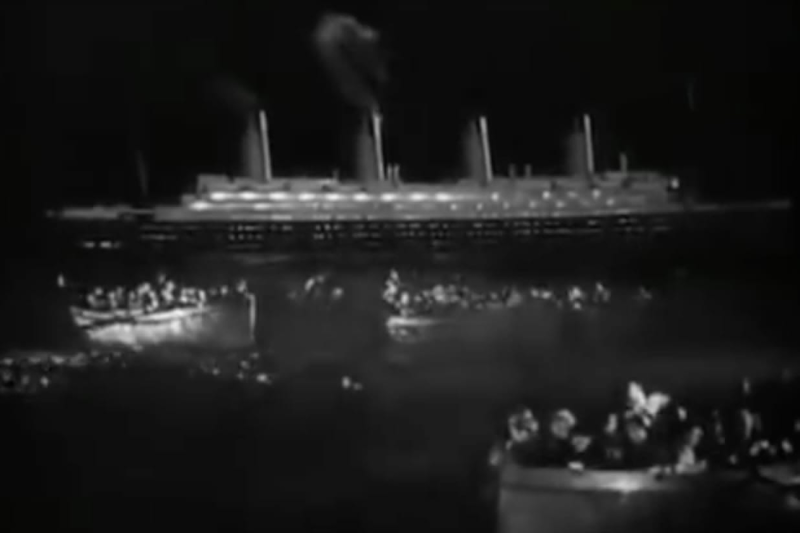 In 1943, Nazi Germany produced the most expensive propaganda film ever made: a retelling of the Titanic disaster that blamed British greed for the disaster. But the story of the Nazi Titanic is even more tragic than the story of the real Titanic, because it ended with even more people perishing at sea. The story is the subject of our new “Shoot This Now” podcast, where we talk about stories that should be made into TV shows or movies. You can listen on RadioPublic or on Apple or just listen right here. And now, it’s time for an embarrassing confession. One of our rules for “Shoot This Now” is that we don’t bother with stories that are already being made into movies. 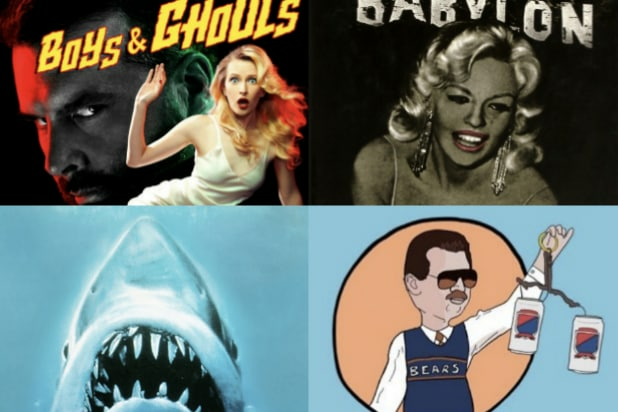 But moments after we posted this episode online, we discovered that a Nazi Titanic movie is already in the works. We feel dumb that we didn’t discover this in our hours of Googling about the Nazi Titanic. But we’re not going to delete this episode, because we really enjoyed making it. And we can’t wait to see director George Gallo’s take on “The Nazi Titanic,” which is written by Scott D. Rosenbaum and Josh Posner, according to Deadline. Like so many things that happened in World War II, the story of the Nazi Titanic sounds too insane to be true. At the height of the war, Nazi propaganda minister Joseph Goebbels spent the modern-day equivalent of $180 million dollars to film a propaganda film. He even allowed the director, Herbert Selpin (nicknamed “The Hedgehog”) to use a real German ship, the Cap Arcona, which had been designed to improve on the Titanic. But the “Titanic” shoot was beset by problems — besides the inherent problem of being a Nazi propaganda film. Selpin’s complaints about rampant sexual harassment on the set eventually got him killed. And the fate of the Cap Arcona, in the final days of the war, is horrifically tragic. The ship sunk with 4,000 people aboard, more than twice as many people as died in the Titanic disaster. Worse, most of them were concentration camp prisoners, taken to sea for nefarious and repugnant reasons. In our research for this episode, we relied heavily on Robert P. Watson’s book, “The Nazi Titanic,” and this article by the Times of Israel. The interview between Fritz Lang and William Friedkin that we discuss in the episode can be viewed here.